Crazy Blown AMX Saves Itself From Near Destruction in this CRAZY Race! In this video we are taken to the Tulsa Drag way where an insane blown AMX is taking the strip by storm. The AMX in this video is an absolute beast and that is probably why it got a little off track, but luckily it was able to save itself from destruction and continued down the strip! 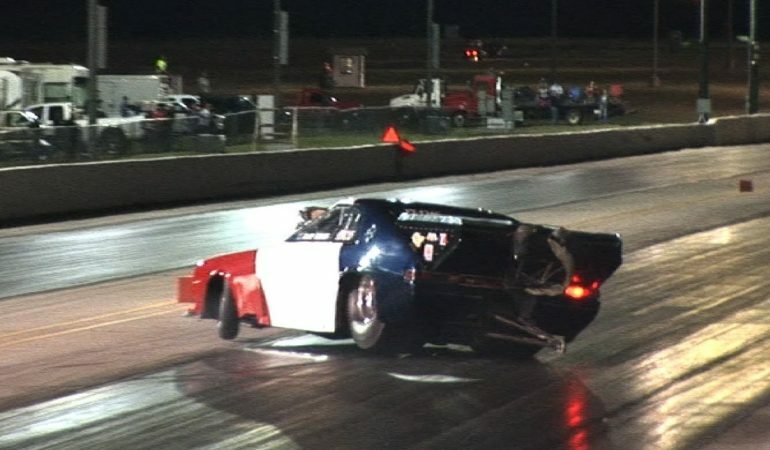 click the video below to watch this awesome drag race save! ENJOY!